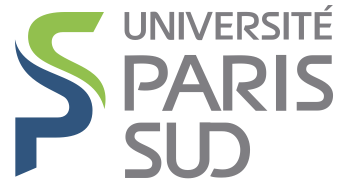 OAK (2012-2015) has been a joint project between Inria Saclay and Université Paris Sud, focused on models, languages, and algorithms, for efficiently processing large-scale complex data. OAK has been discontinued at the end of 2015. 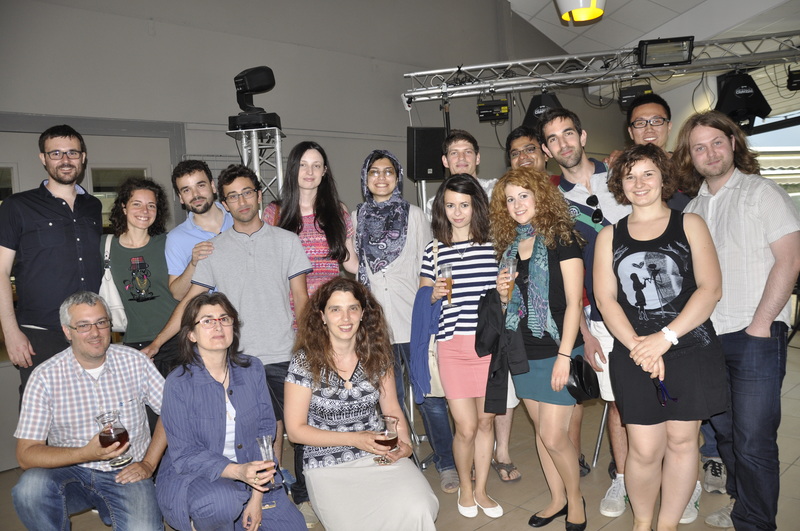 The follow-up INRIA team is CEDAR, joint with LIX (Ecole Polytechnique and CNRS / UMR 7161). efficient algorithms for (i) optimizing complex data processing tasks in the cloud and (ii) efficiently executing such tasks, including using highly-optimized stores data structures. Distribution of the data and processing plays an important role here, in particular from a perspective of parallel evaluation in the cloud. OAK is associated with the database group of University of California in San Diego. 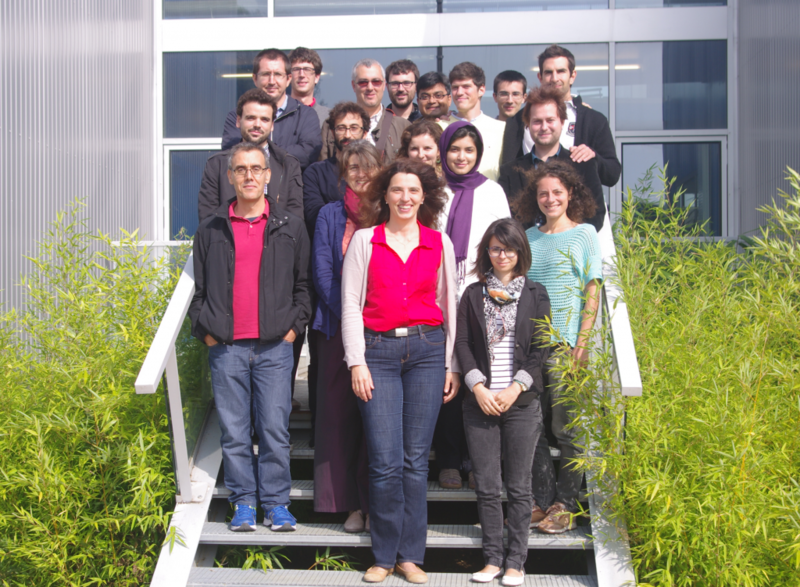 2011: OAK members were part of a larger Inria/LRI team called Leo (now discontinued). The 2011 Leo report: in 2011 activity report. Oak researchers work closely with colleagues from UCSD (USA), Politecnico di Milano (Italy), TU Berlin (Germany), TU Delft (The Netherland), Uni. Roma Tre (Italy). We collaborate with other Inria teams (AVIZ, MOSTRARE, ZENITH) and Inria-LRI teams (BioInfo). Current industrial partners include DataPublica and SAP; in the past, we have also collaborated with Thales, EADS, Bongrain, Mandriva etc.